The way Lo Zerbo appears today is indissolubly connected to the territory that surrounds the complex. Hence, in order to tell you about “our story” we will need to take account of this factor. That’s because it is not possible to explain what Lo Zerbo is today without paying the right tribute to those who contributed making it such a modern, beautiful location. The first testimonies about the area date back to the first half of 1600, the years of the terrible plague that struck throughout northern Italy. A period of time so stuck in the locals’ memory to be masterfully depicted in Alessandro Manzoni’s masterpiece: The Betrothed. During the plague, in 1630, at Lo Zerbo, which already had this name because of the Milanese dialectal word zerb (‘leave fallow’), there was a lazzaretto (a particular, temporary field hospital where plague-carriers were cured). But the epidemic must have miraculously spared the citizens of the nearby village of Besate. This was probably the reason why besatesi decided to erect a church as a sign of devotion for such a miracle. The legacy of this act of faith still endures. 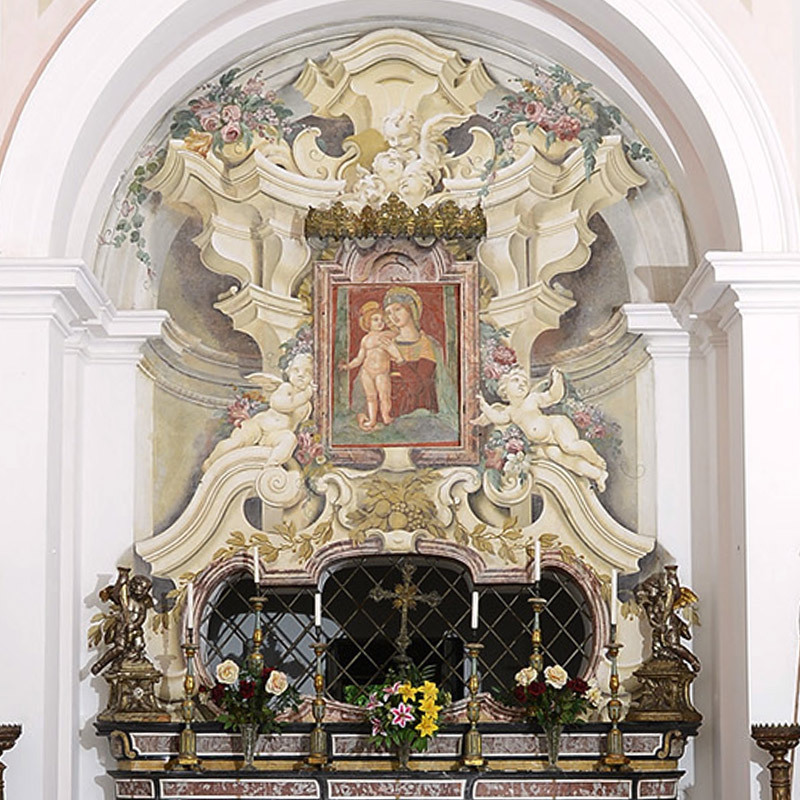 In fact, inside the eighteenth-century church that still adorns the entire complex it’s possible to admire a painting of “Virgin Mary with child”. Later, the artwork took the name of Madonna dello Zerbo (‘Our lady of Zerbo’). Because of the new name of the painting, it is likely that the use of the ancient word zerb was kept alive. Without it, the word would have been lost, along with an important part of local society. The Besate villagers were particularly fond of this place, and quickly an oratory was built next to the church. From the mid of the nineteenth century, the annual religious feast of Our Lady of Zerbo was celebrated here. According to the chronicles of that time, it summoned a large number of faithful people. Attachment to such a recurring event would rapidly become particularly felt by the locals. In fact, not only a Mass was celebrated here, but a procession and an afternoon banquet as well. A laic fest quickly backed up the religious one, with a special focus on charity. During summers, in fact, Lo Zerbo was home of a music festival, the proceeds of which were donated to the social categories in need of support. As for the religious rite, the festival took place close to the second Sunday in May. In the sixties, Lo Zerbo started its journey to become the ideal place to organize high-class events. 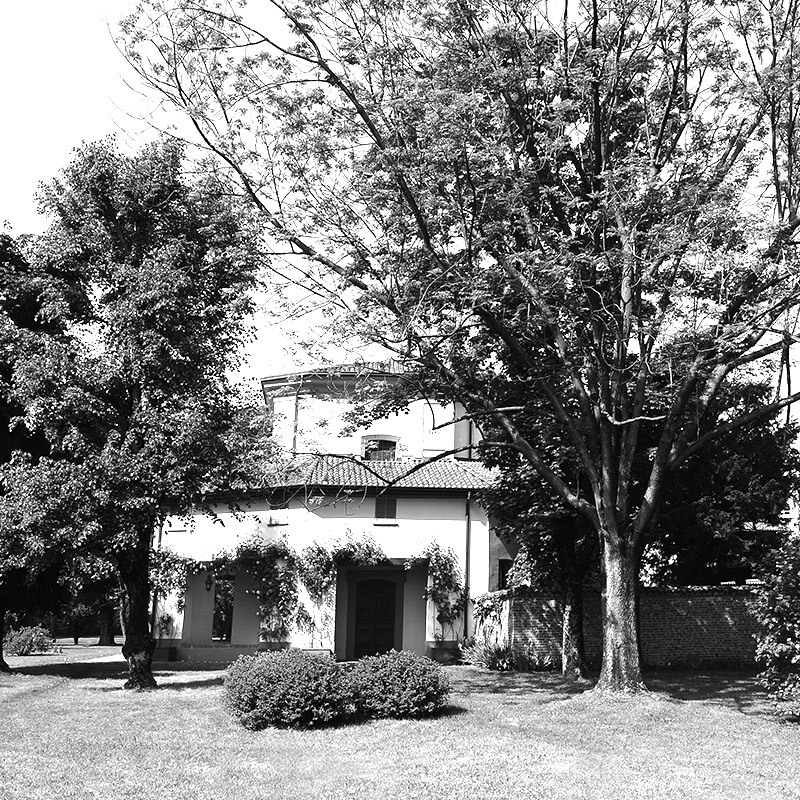 Those were the years in which the well-known Milanese architect Piero Cantaluppi designed the prestigious villa still located within the complex. The structure is bookable and can host in 4 rooms up to a maximum of 8 guests. With a classic in style but all the modern comforts, it is the shining symbol of the rebirth of the entire complex. Along with the villa, at Lo Zerbo you can make use of a consecrated church, a 12-acres wide park with a garden in Italia style, and a tensile structure that can accommodate up to 200 seated guests. 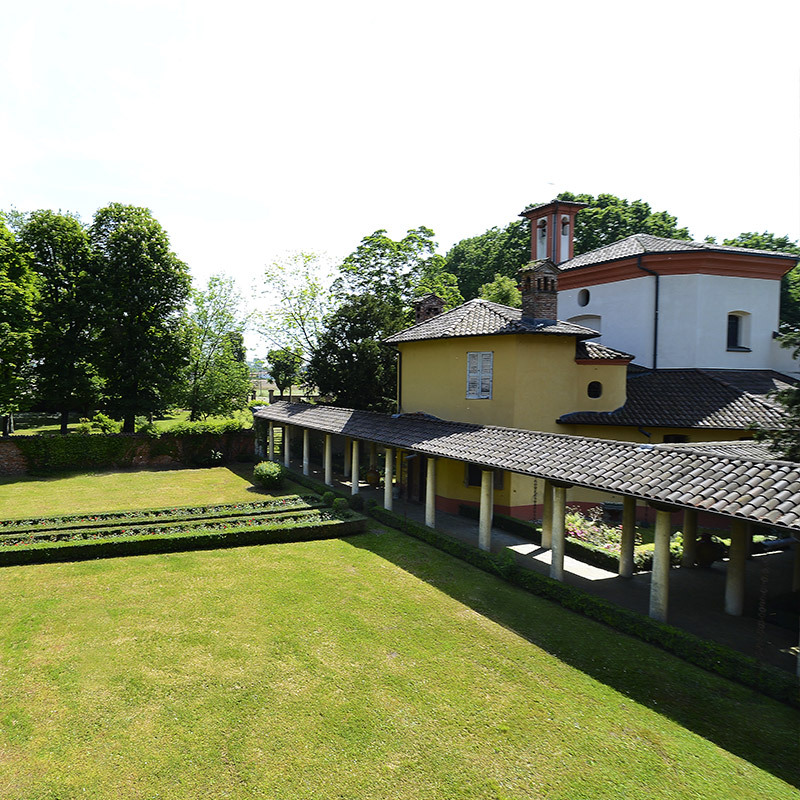 These are the four souls of Lo Zerbo, and all of them are connected by an elegant portico. The entire natural environment of the complex is the mirror of the one you can find in the near Ticino Natural Reserve, the first one of this kind by date of establishment in Italy. Here you can organize the wedding of your dreams, as well as any other event that requires class and elegance. Lo Zerbo is also a perfect natural setting for photo shoots and films shooting. This is Lo Zerbo today. A place that preserves the magic of a bygone era, by serving the needs of the present era and with a look to the future.